Directions: East on Thunderbird Road, North/ Left on 63RD Ave. West/ Left on Dailey to HOME at the end of culdesac (on right) 6322. Approximate size: 54995.00 sq. ft. Please, send me more information on this property: MLS# 5826393 – $1,379,000 – 6322 W Dailey Street, Glendale, AZ 85306. 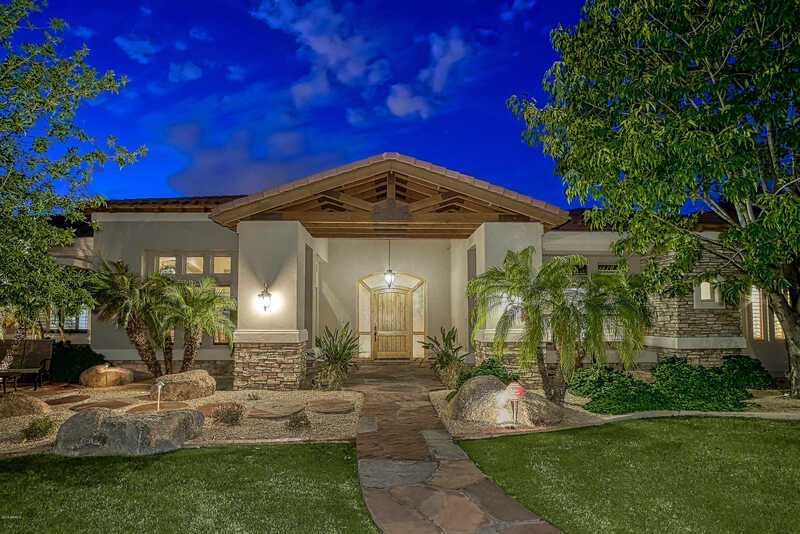 I would like to schedule a private showing for this property: MLS# 5826393 – $1,379,000 – 6322 W Dailey Street, Glendale, AZ 85306.